Stop spending so much energy on the past and future and start living in the present. For this moment is all you have. Never go to sleep angry. Because you never know if you or the person you’re mad at will wake up the next morning. Always forgive them, because you never know if you’ll talk to them again. Things happen. Get over it. Always forgive. You may not forget, but it’s better than knowing you’ll never get to say sorry or I love you again. Life is not so easy, some things are difficult to attain but if you take the first step of faith you’ll always succeed. You’ve got to follow your passion. You’ve got to figure out what it is you love–who you really are. And have the courage to do that. 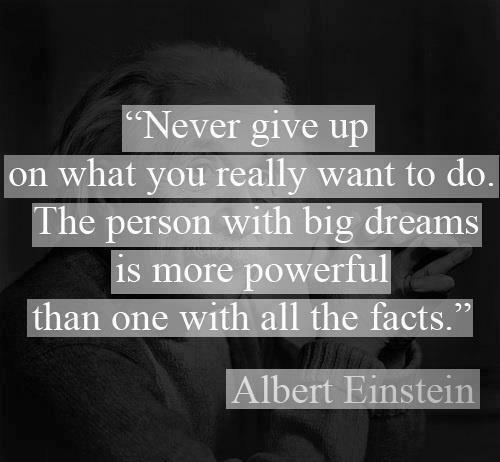 I believe that the only courage anybody ever needs is the courage to follow your own dreams. 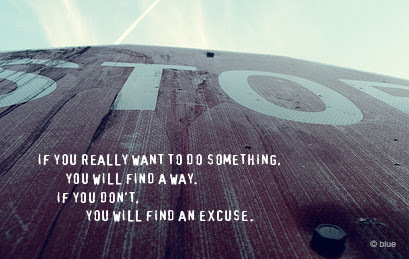 If you really want to do something, you will find a way. If you don’t you will find an excuse. We are so busy watching out for what is just ahead of us that we don’t take time to enjoy where we are. If you love a flower, don’t pick it up. Because if you pick it up, it dies and it ceases to be what you love. So if you love a flower, let it be. Love is not about possession, love is about appreciation. If you want to live a happy life, tie it to a goal. Not to people or things.